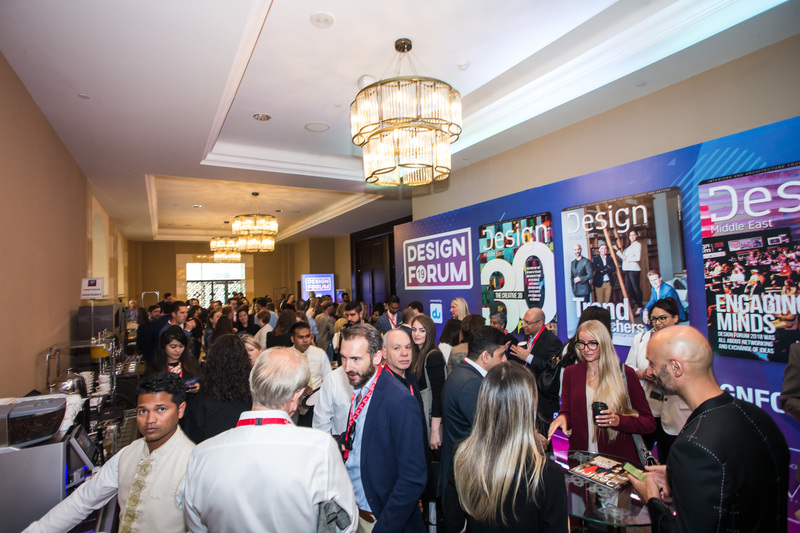 Design Forum 2019: Unleashing the spirit of design! 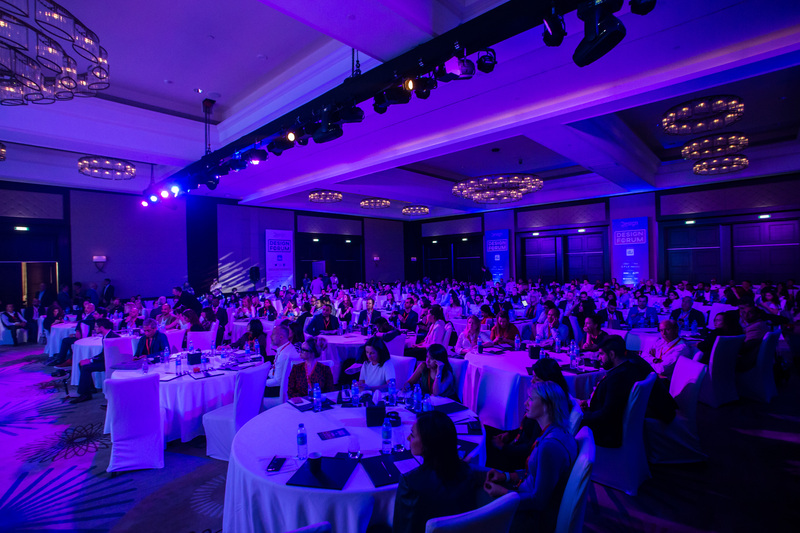 it was a full house and we couldn’t have asked for more! 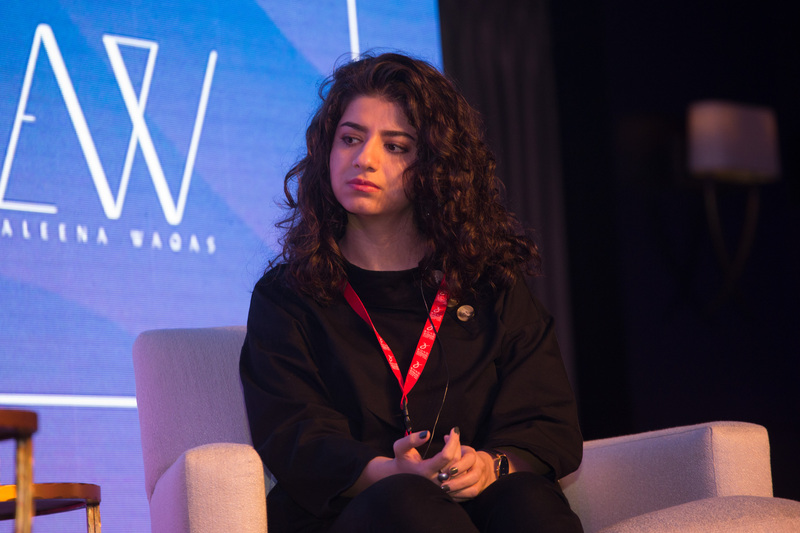 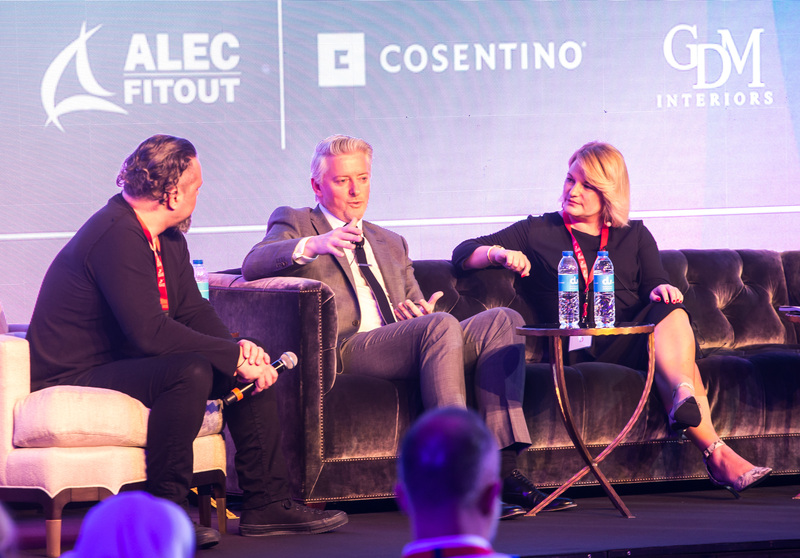 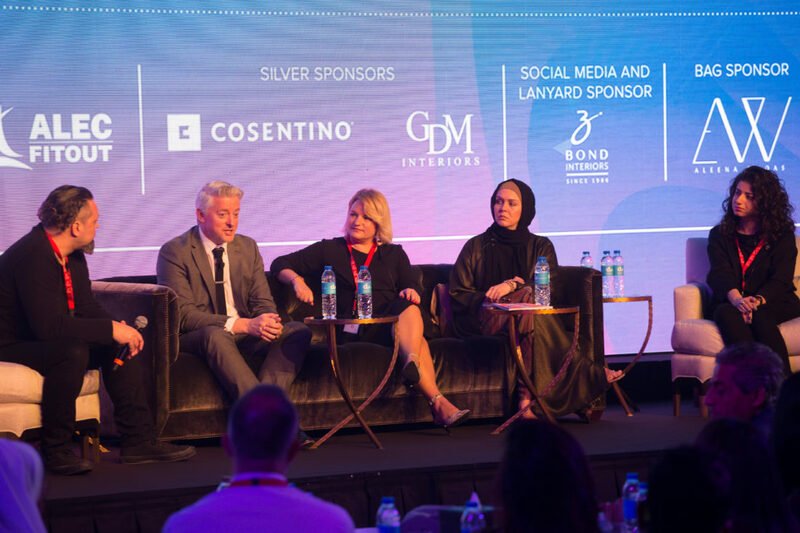 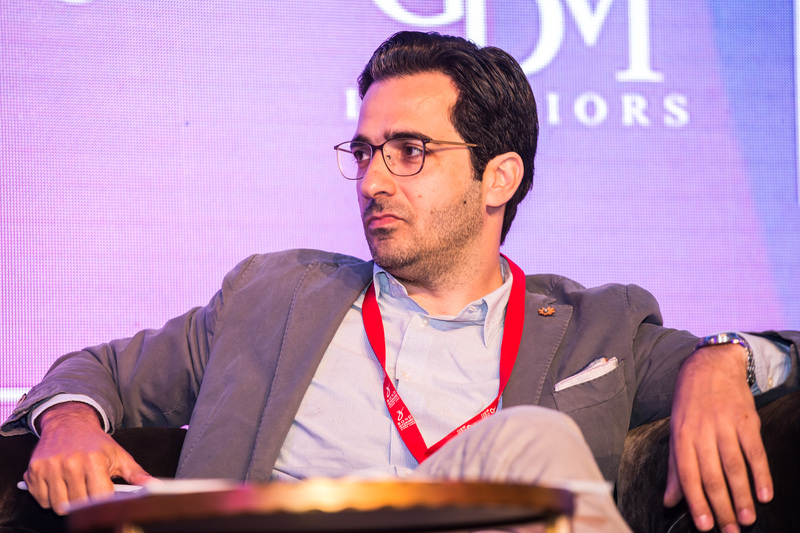 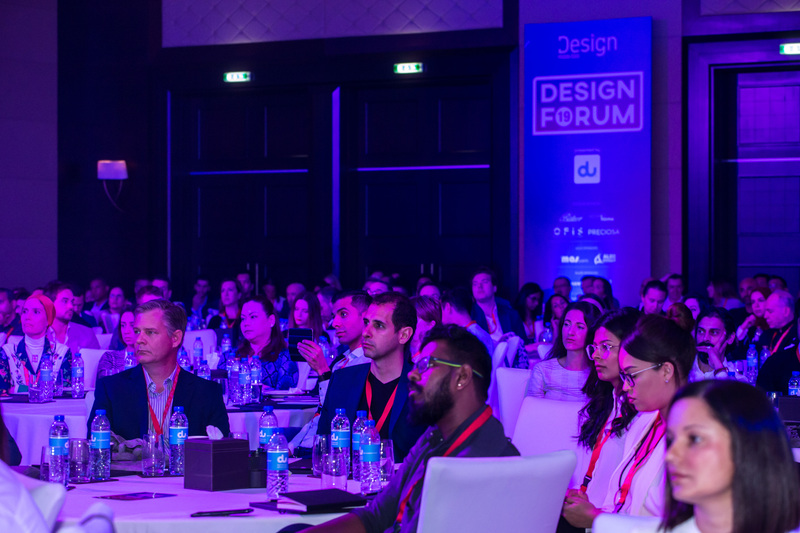 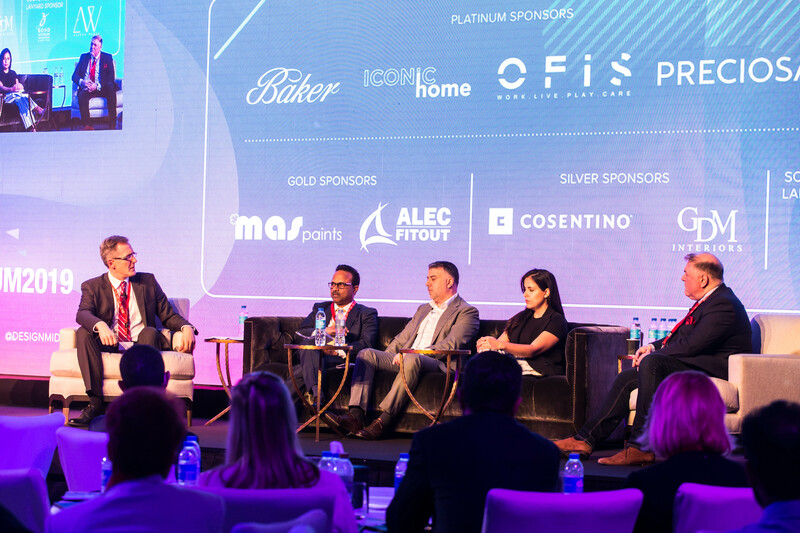 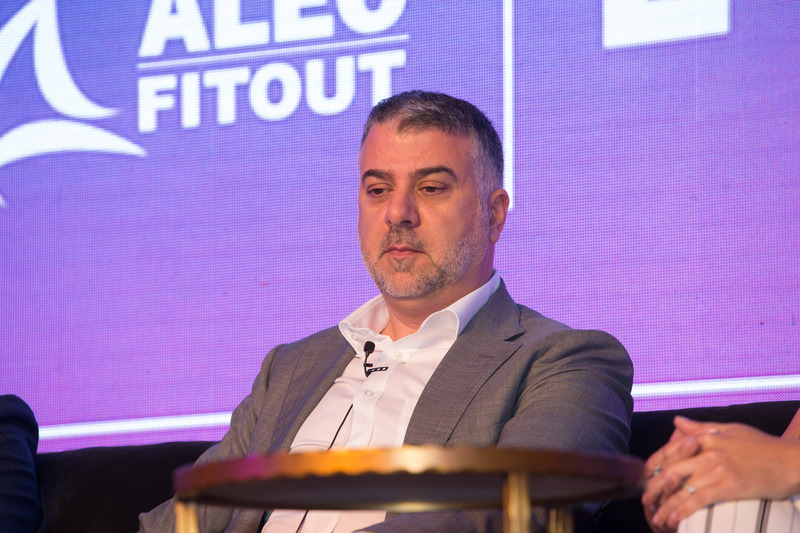 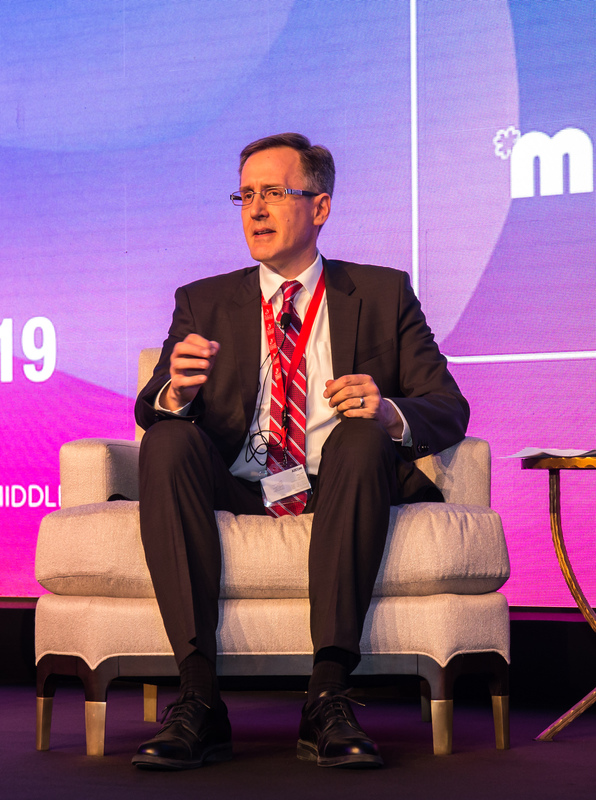 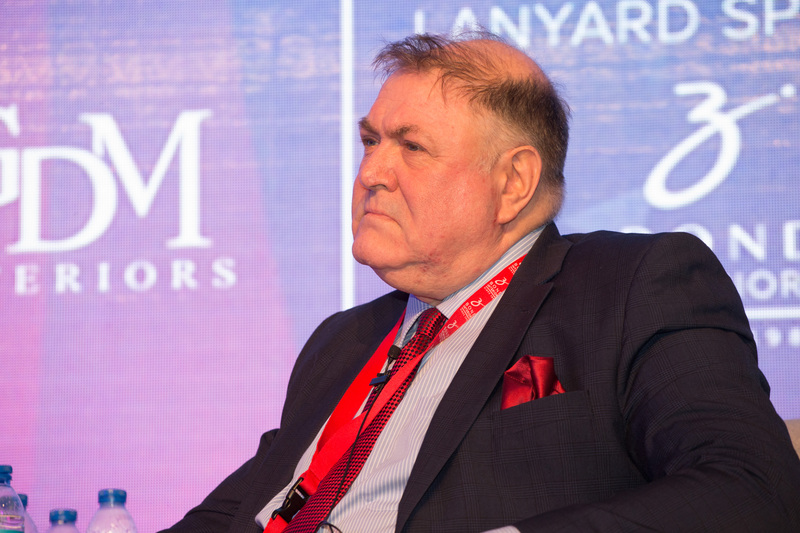 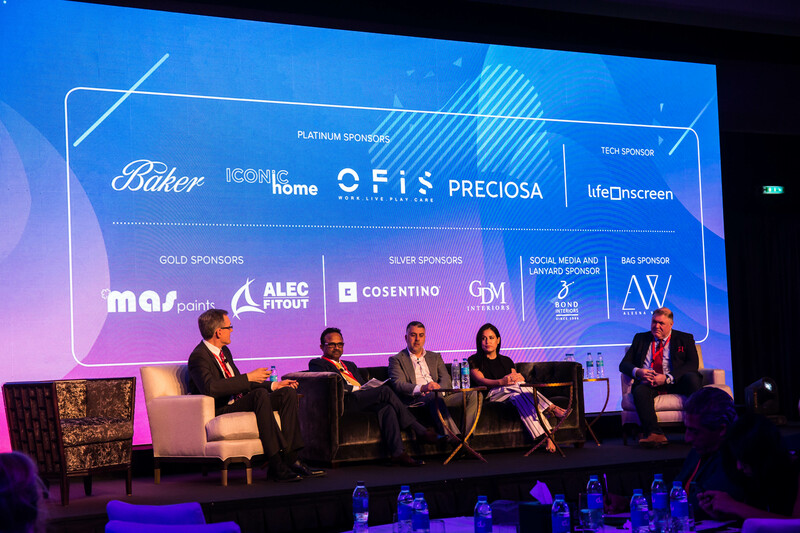 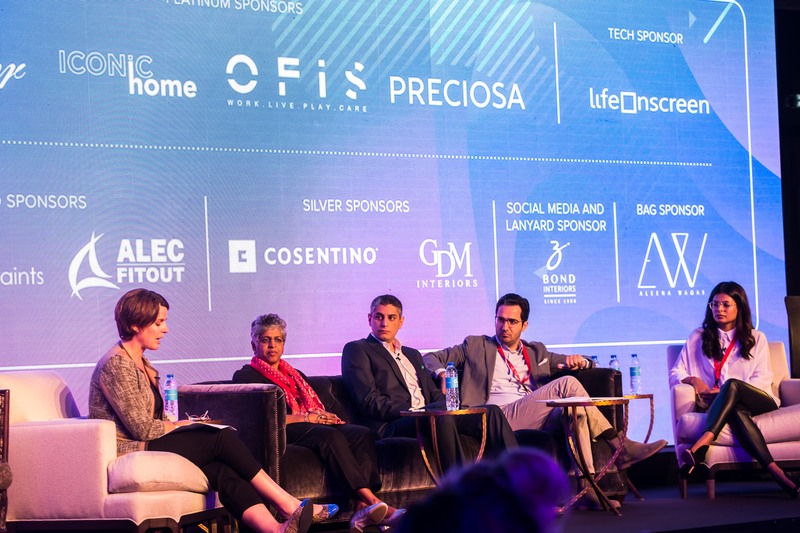 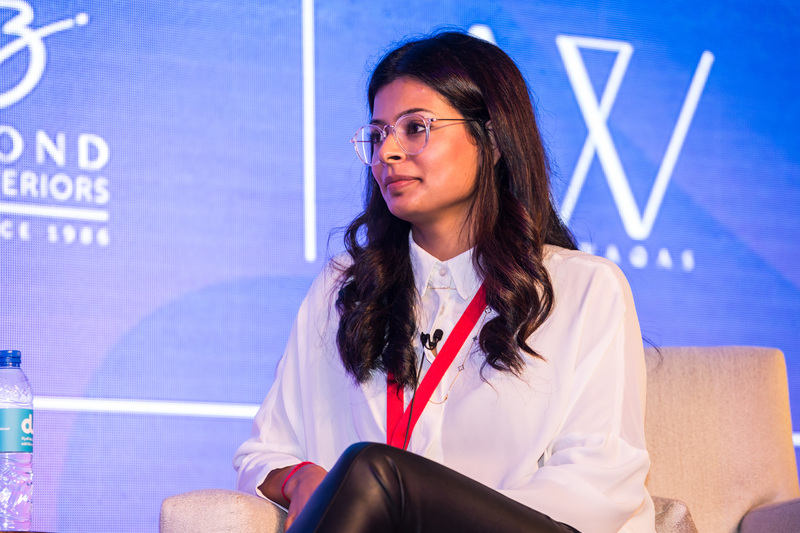 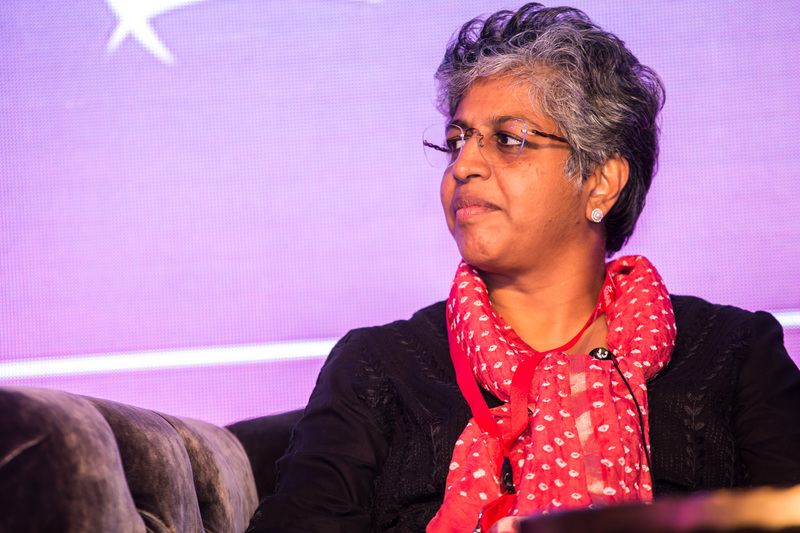 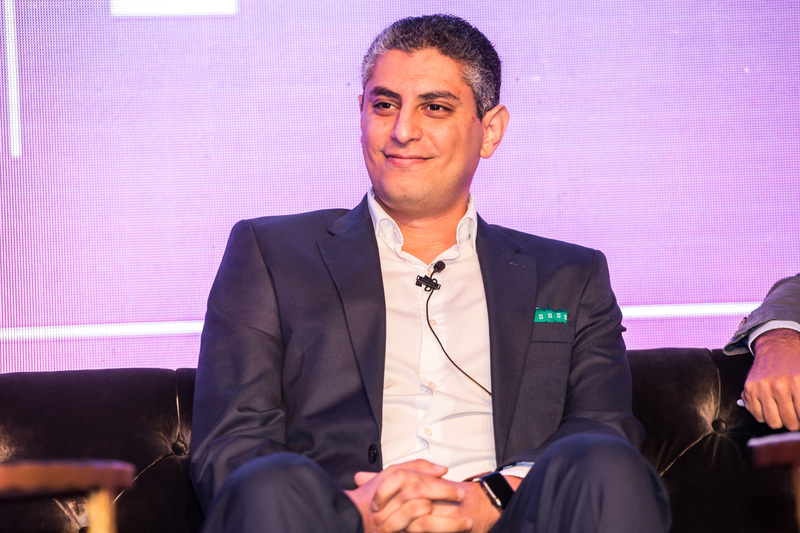 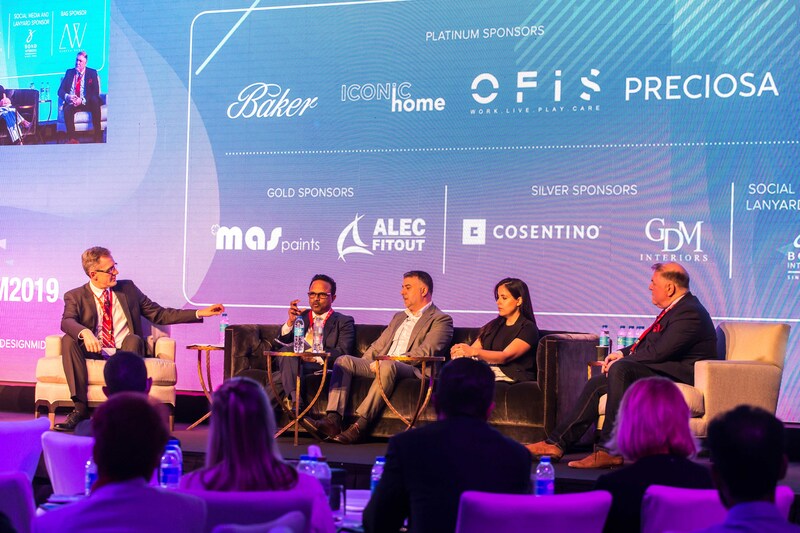 Design Forum on March 20, 2019, at Fairmont The Palm was truly a memorable event bringing the design fraternity together under one roof. 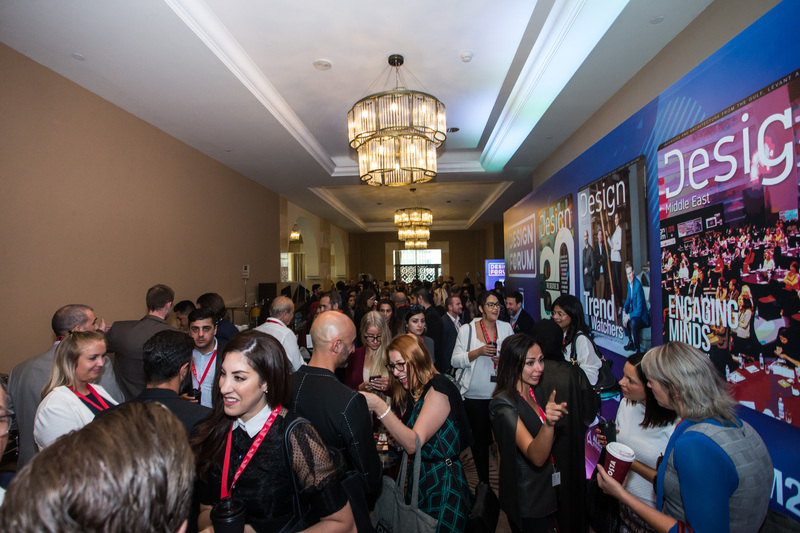 The goal was to create a great networking platform and to bring like-minded people together to ideate and socialise. 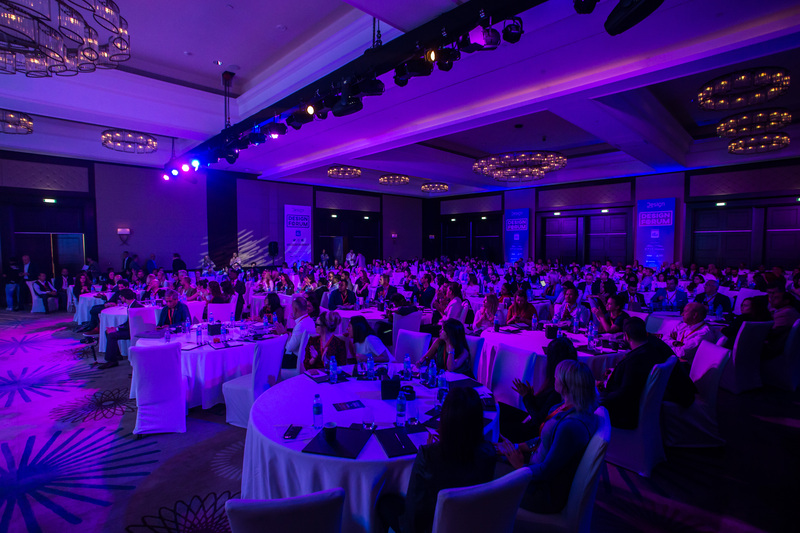 Not just that we succeeded at it, we surpassed our last years’ figures and over 320+ attendees and 18 speakers were part of the event. 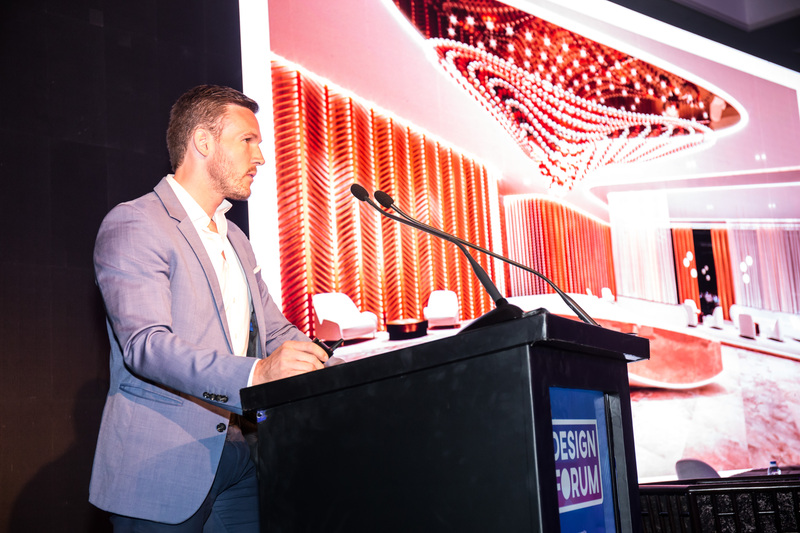 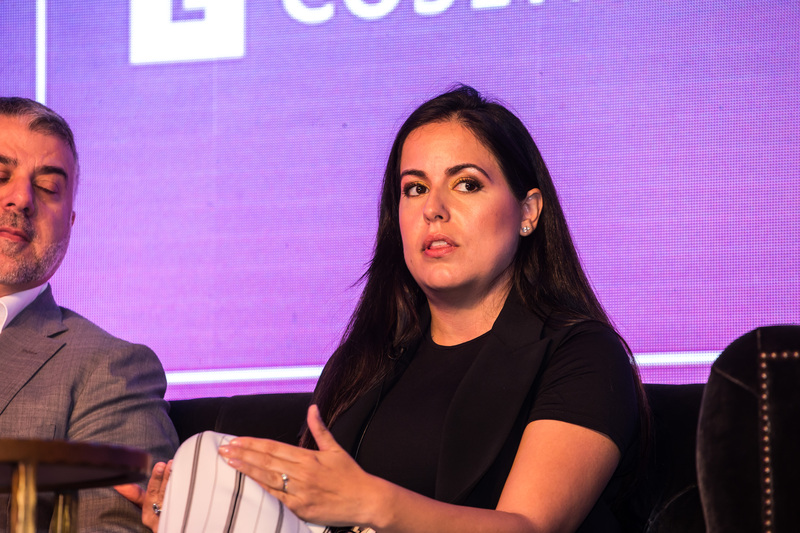 The industry experts voiced their opinions on the relevant matters pertaining to the industry—millennial’s definition of effective design, focus human-centric design approach, how interactive crystal installations are enhancing the interiors, and healthcare designs that promote holistic healing. 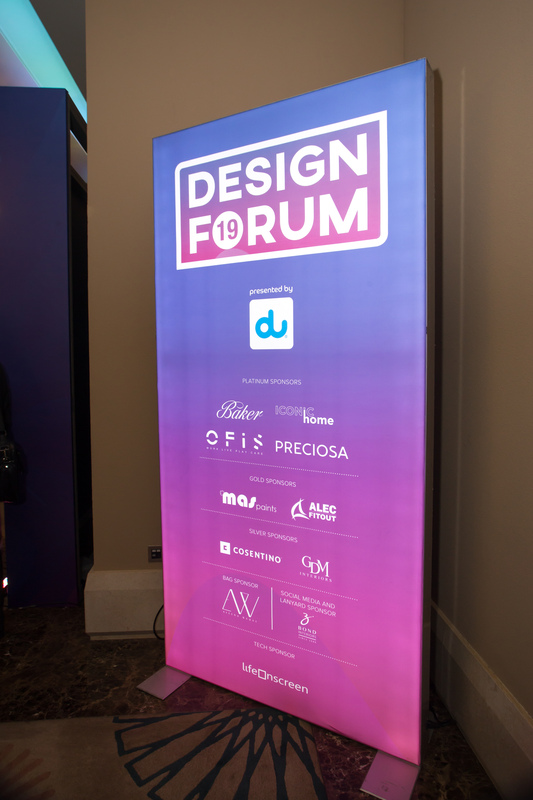 All this and more, here are the key moments and highlights of the Design Forum 2019. 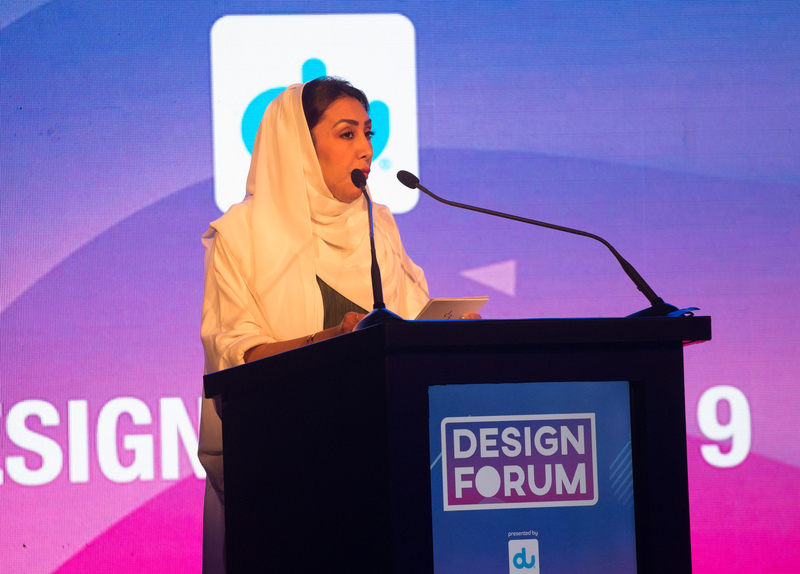 This year, Khadija Al Bastaki, executive director at d3 was the keynote speaker at Design Forum. 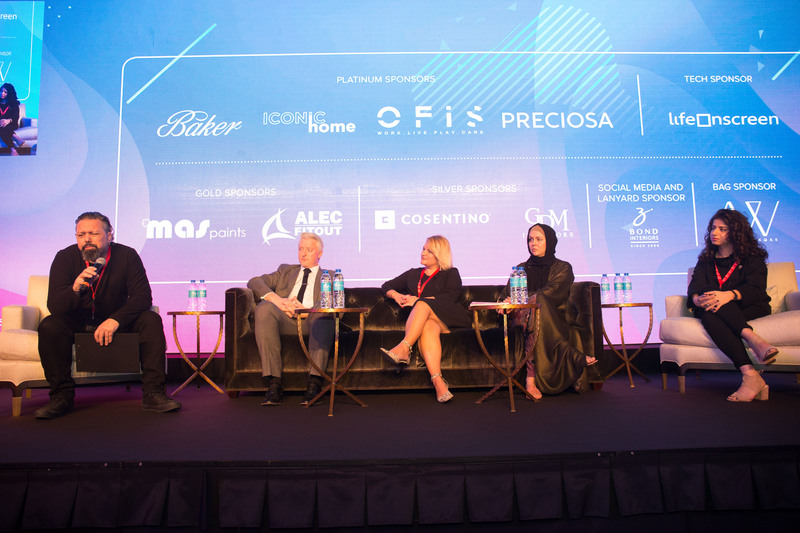 Al Bastaki discussed how d3 is focussed on driving the growth of the design industry in the region, initiatives, and future plans. 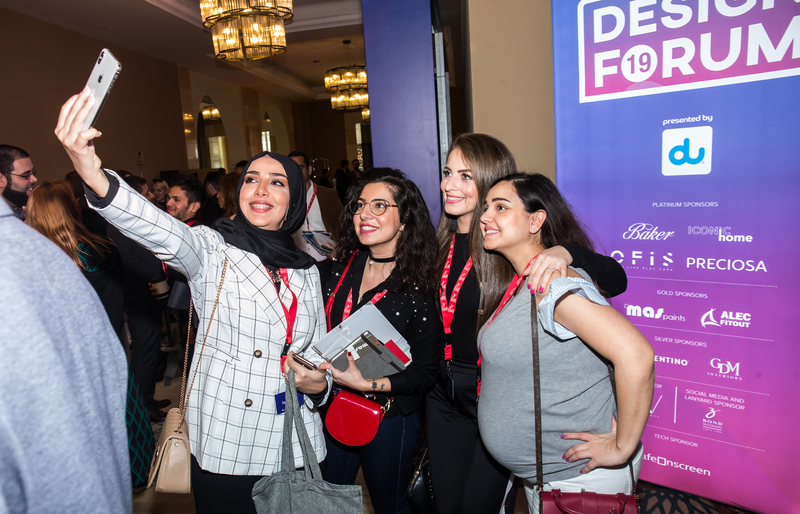 d3 is now home to approximately 500 business partners and over 50 retailers as well as a workforce of more than 9,000 creative professionals. 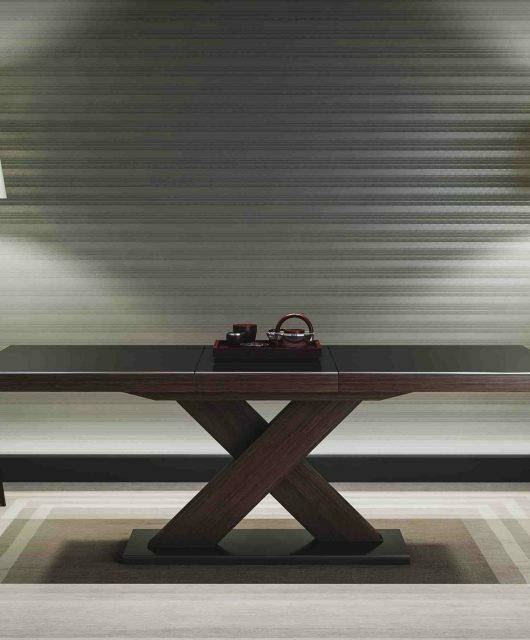 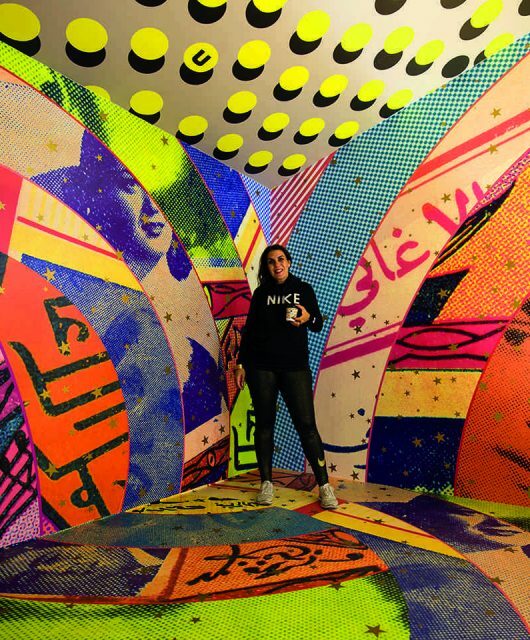 Al Bastaki said: “At d3, our core values are to unite, create and inspire the design community. 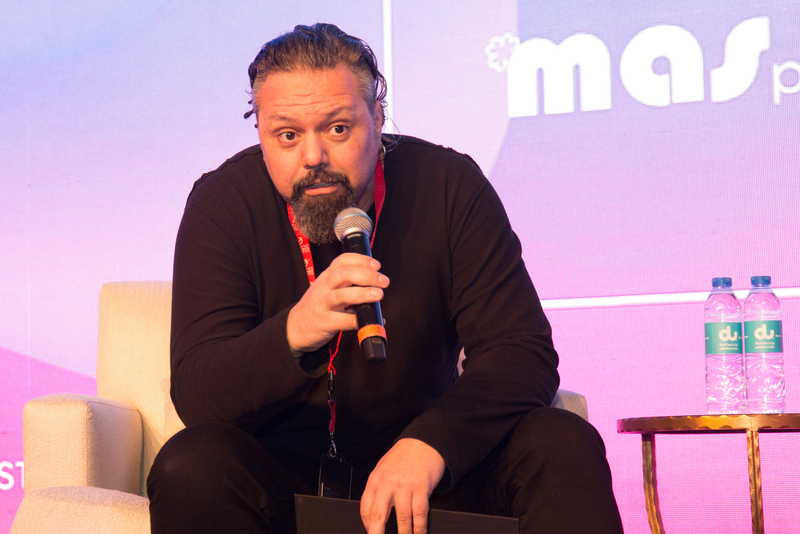 With this in mind, we have spent a lot of time trying to develop an enabling environment for creative professionals. 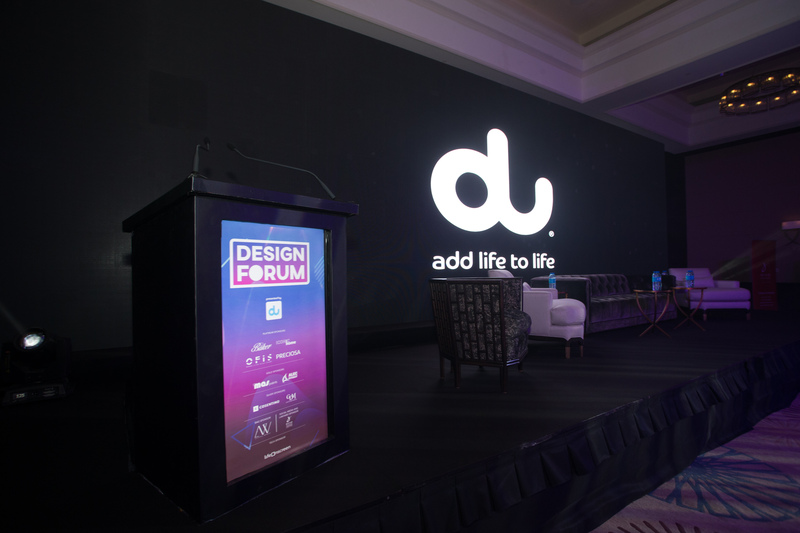 We understand the level of support designers need, whether it’s networking opportunities, a space to showcase their works, or simply a platform to collaborate with like-minded people to create something new and dynamic in the design space.” Al Bastaki also highlighted some of the key initiatives by d3. 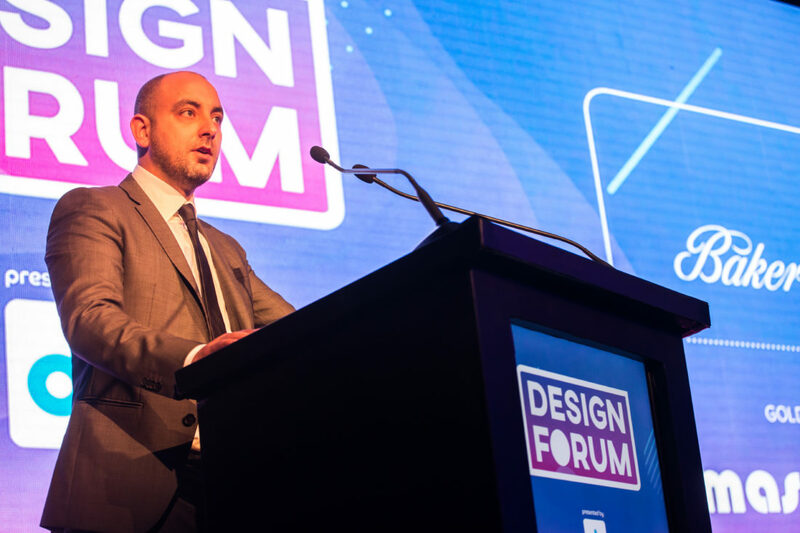 Al Bastaki shared: “In 2018, alone, d3 hosted more than 300 events, workshops and initiatives, aimed at nurturing the local design community, including the fourth edition of the annual Dubai Design Week. 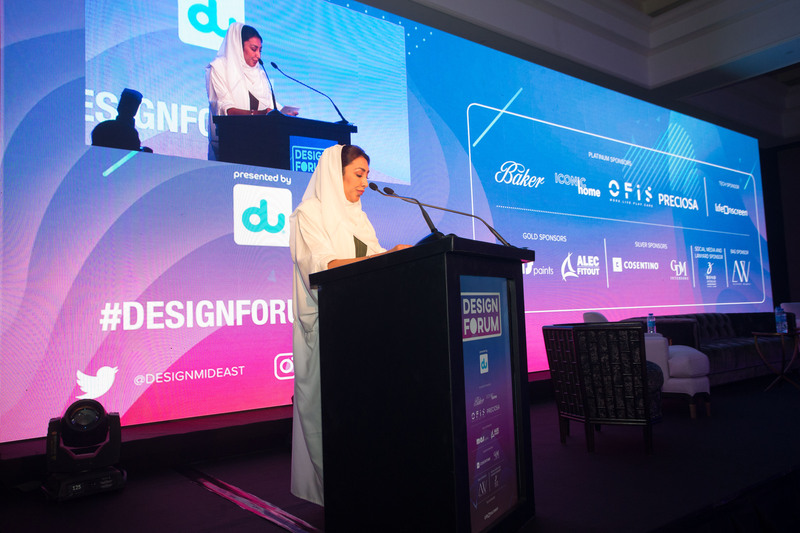 Last year, we also launched ‘Design for Good’, a CSR initiative seeking to connect the design community through creative collaborations that drive social change in the UAE. 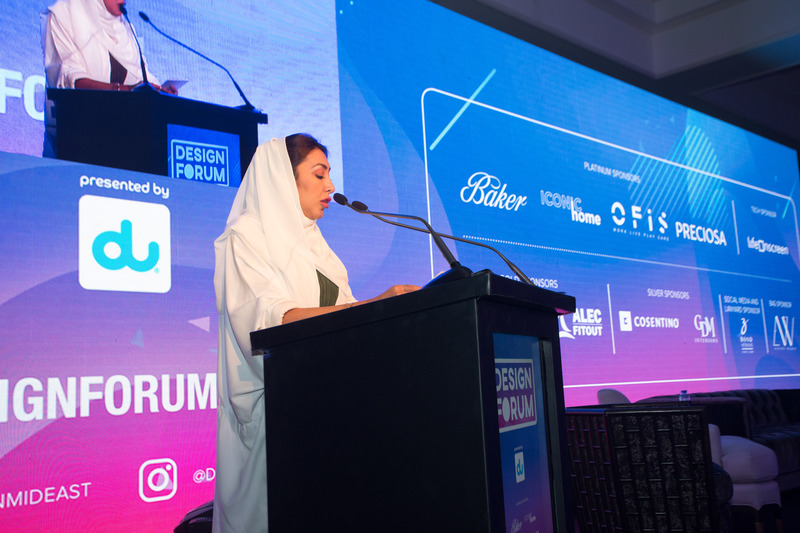 Several projects were successfully completed, with new ones scheduled for 2019.” In addition, d3 is home to the Dubai Institute for Design and Innovation (DIDI), the first institution in the country to provide higher education in this field in line with the highest international standards. 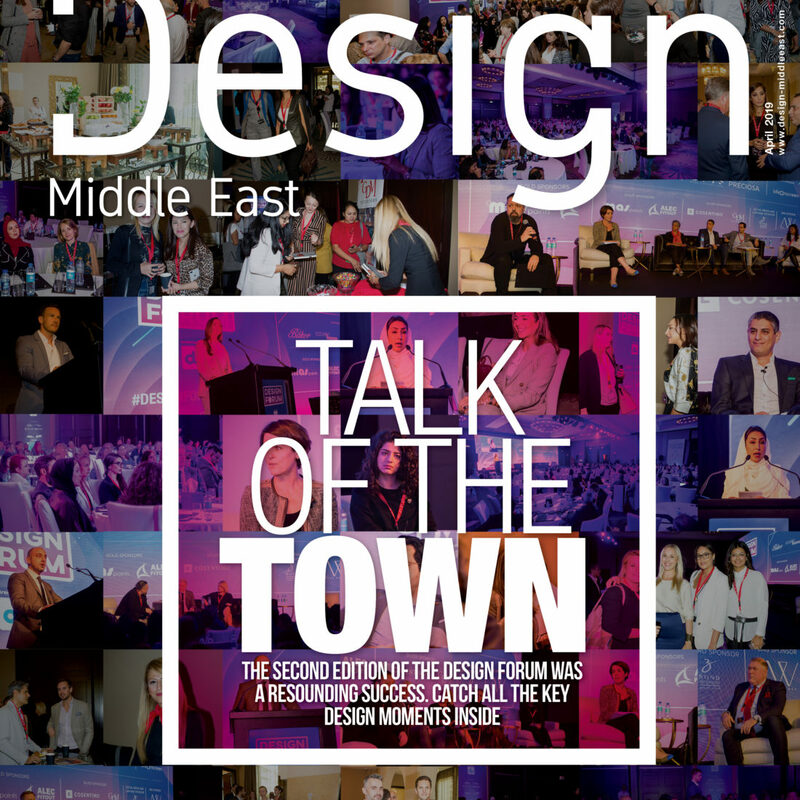 How millennials’ approach to design is different from the previous generation? 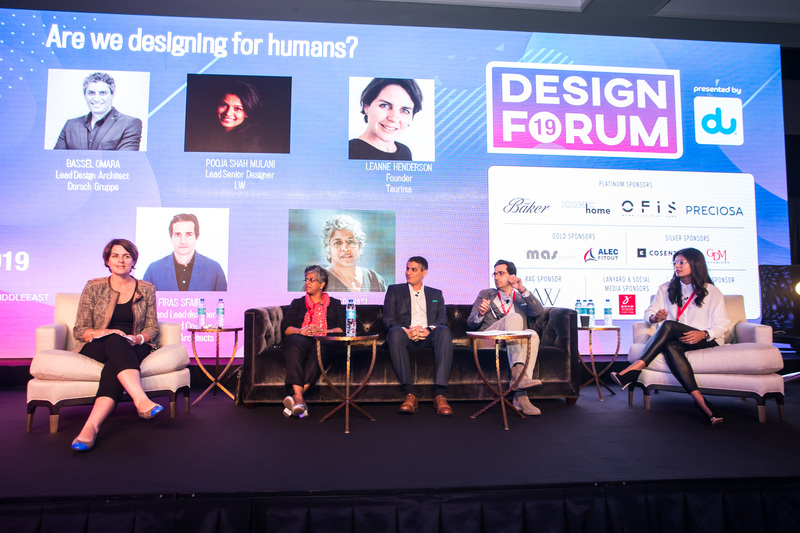 Are we designing for humans? 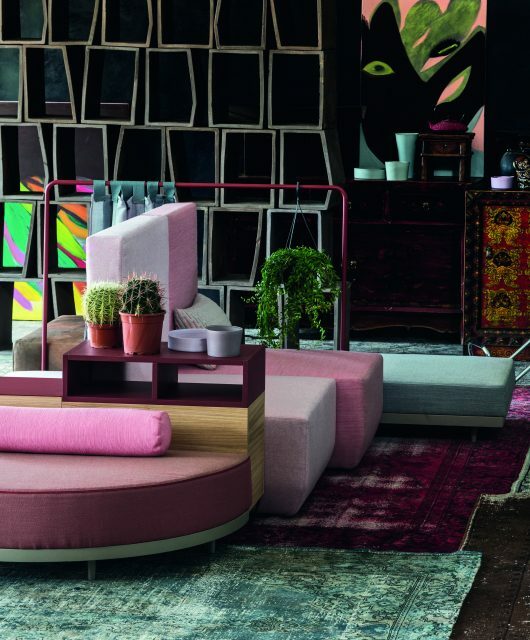 How interactive crystal installations are enhancing the atmosphere of interiors? 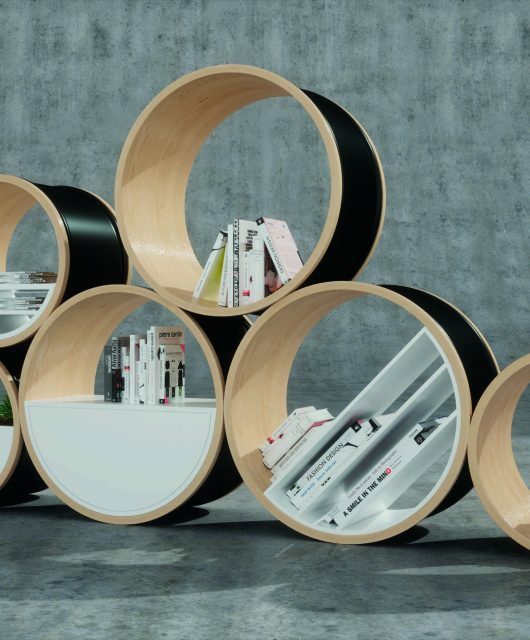 In this digital age, design enthusiasts are interested in seeing something different and something that brings the human quotient and innovative technology together. 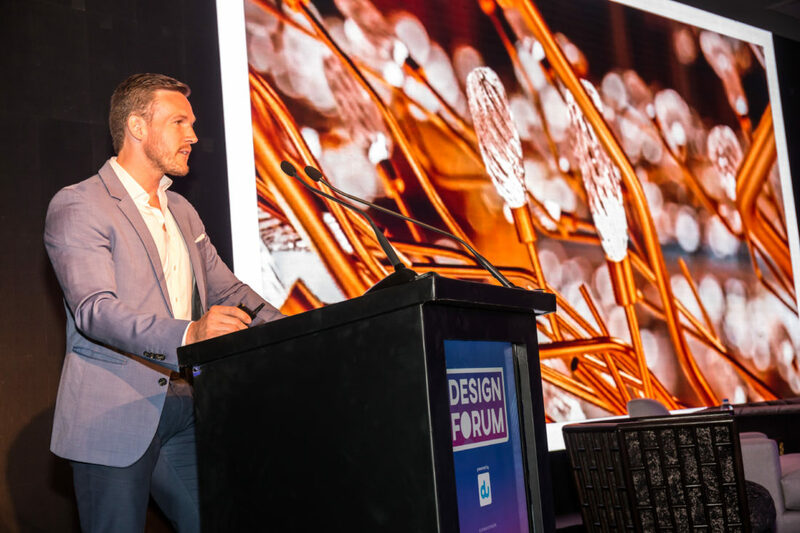 It’s all about rethinking the connection between people and everyday objects around them like lighting. 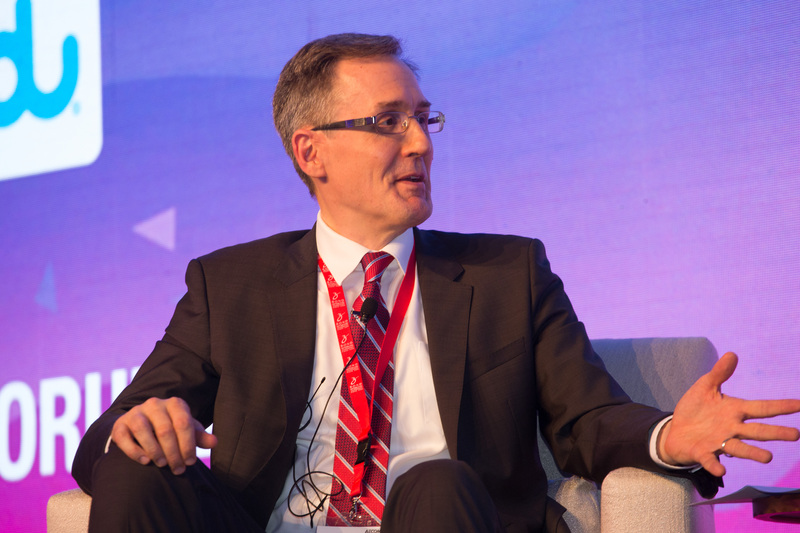 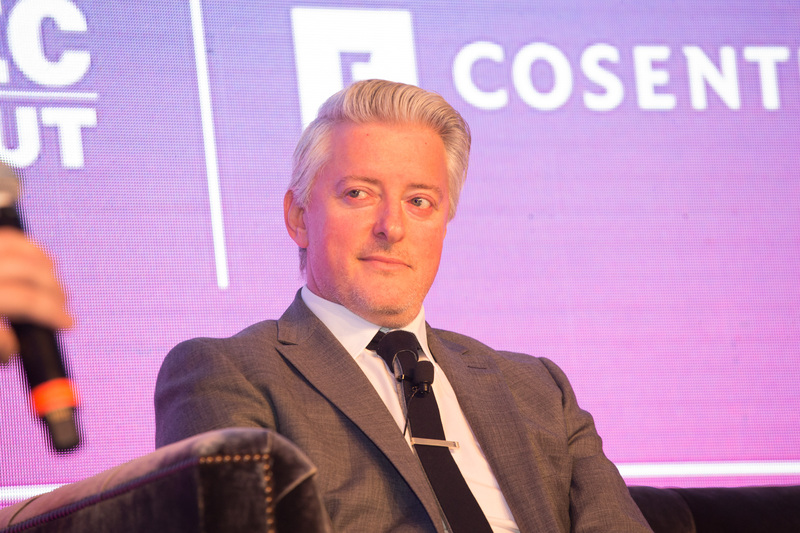 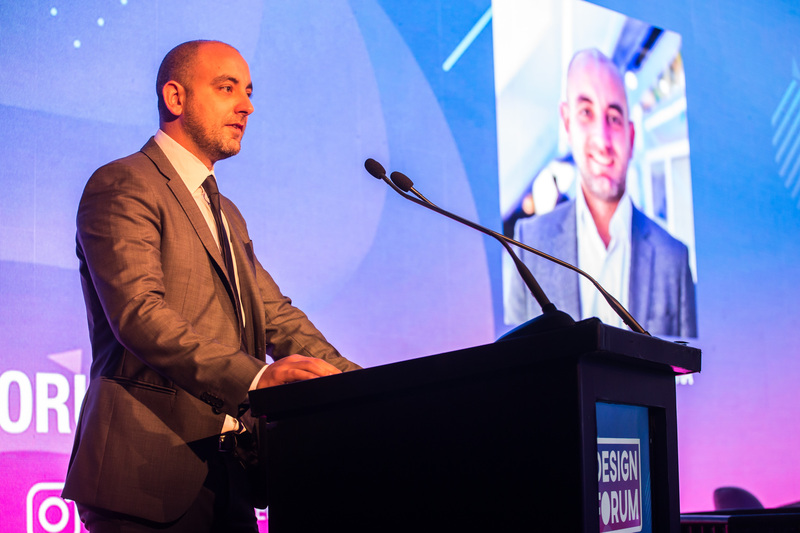 Martin Frýželka, managing director at Preciosa highlighted how modern lighting installations are incorporating interactive features that senses and respond to human activity. 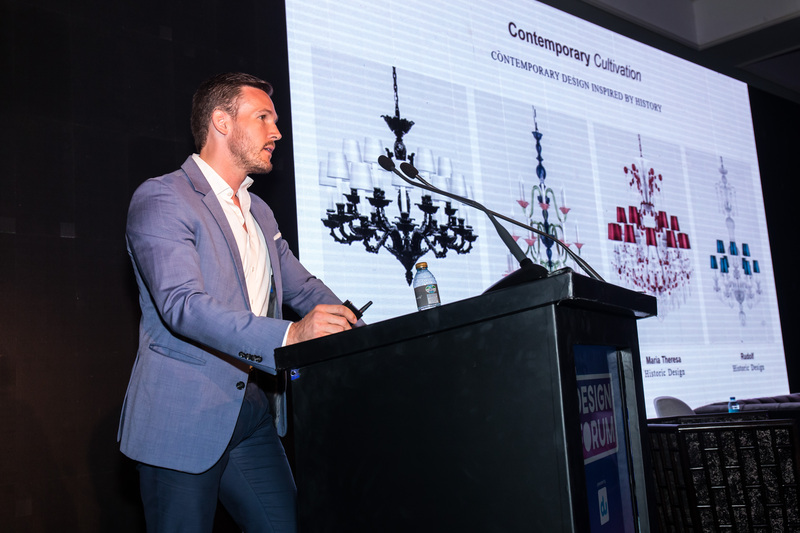 In his presentation, Frýželka stressed: “How historical designs are cultivating into the contemporary ones and how we can use action, reaction, interaction in installation to enhance our interiors.” Interactive light installations have become an extremely popular phenomenon and why not, it’s interesting to see a light that engages and connects people on multi-sensory levels. 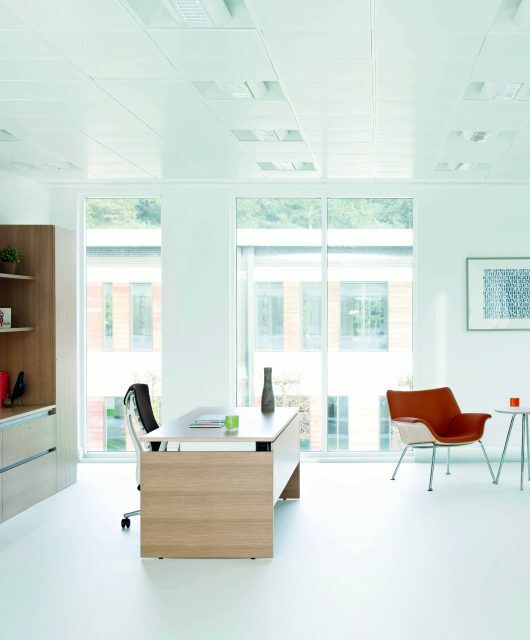 How healthcare design is more than just aesthetics?